"What is the significance of celebrating the sacred birth of Christ on a certain day? It is not just to provide an opportu­nity for festivity and gift-giving. It is especially and distinctly to revive in our thoughts the inspiration of his perfect quali­ties. It is sad when people forget the purpose of Christmas. Mil­lions are thinking only of the material side of this holy season. We shall not be among them. Tomorrow, we are going to have our meditation day. To feel his presence and his consciousness is our purpose. Christ has remained unknown to men. They have kept the gates of their devotion closed, locked with material desires, so that Christ cannot enter. When those portals are opened with love for Christ, he will come. I want everyone to take the spiritual celebration of Christmas seriously. Our aim is nothing less than to bring Christ into our consciousness. Christ must be invited through devotional meditation into cathedral of inner silence. 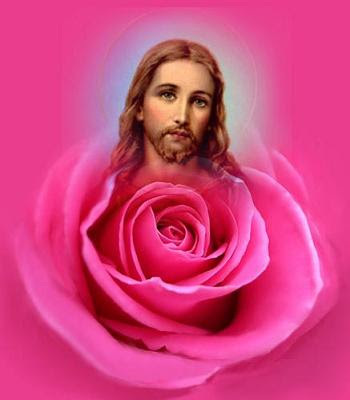 The newborn Christ Consciousness must be awakened in the cradle of each heart. So instead of taking this coming Christmas as just an occasion for material happiness, make your own heart a cradle wherein Christ can be born. If you want really to feel Christ and know him, meditate. 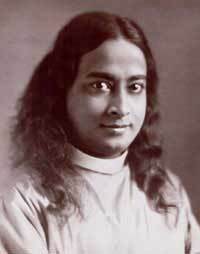 Christ is within you, and you can realize this truth by using the ancient yoga techniques of meditation. There is no instrument other than deep meditation that can detect the presence of that almighty Grace within. At this time, the angels in the ether celebrate Christmas. An Infinite Light shone on the earth on that first Christmas day, and each year at this holy time the ether is filled with that Light. To honor Christ in meditation is the real celebration. May we start a new era on earth by celebrating spiritual Christmas everywhere! Tell your friends wherever you go, as long as you live, to pass a day in meditation during the Christmas season. Then within their hearts December 25 will be real birth of Christ." thank you.. this is wonderful! 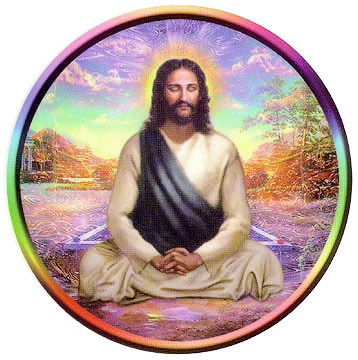 let us all awaken the christ consciousness within. namah shivaya!